Since it's the love month, look hot and fab with SM Woman. Until February 18, SM Woman opened the Styling Room at the ground floor concourse of SM Makati. 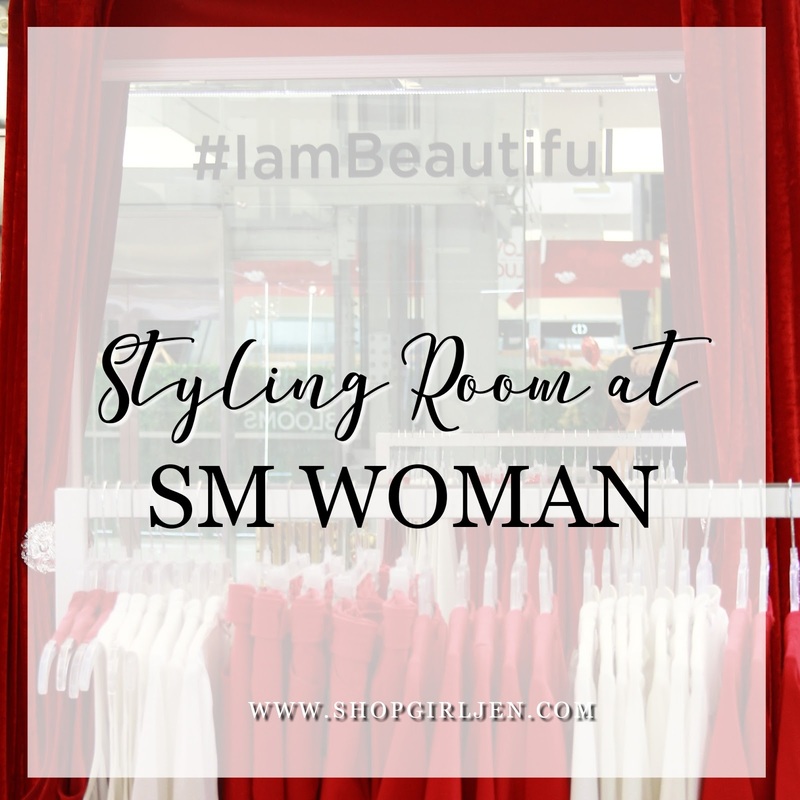 The Styling Room is a pop-up store that will help you get the latest trend, yet affordable styles that is specially curated for the Valentines season. Get great tips from SM Woman's in-house stylist to help you to look your best in selecting the perfect date outfit. The Styling Room is open until February 18 only. Hurry and check out these stylish clothes and look hot and fab on your next date.